This very short post is based on the news today that Sir Philip Green has, according to the general sentiment being displayed, delivered on his pledge to ‘sort’ the pensions crisis that had developed in the wake of the British Home Stores (BHS) collapse. In putting £363 million into a Special Purpose Vehicle, thereby allowing 19,000 employees of the failed high street giant to be put in a position, in relation to their pension, that they would have been in had BHS not collapsed, which is around 10-15% higher than they would have received if the pension-holders would have been entered into the Pension Protection Fund. Those with pensions of less than £18,000, around 9,000 of the 19,000, will be able to opt to take a lump sum and, if they choose to do so, Sir Philip Green may see up to £15 million returned to his pockets. 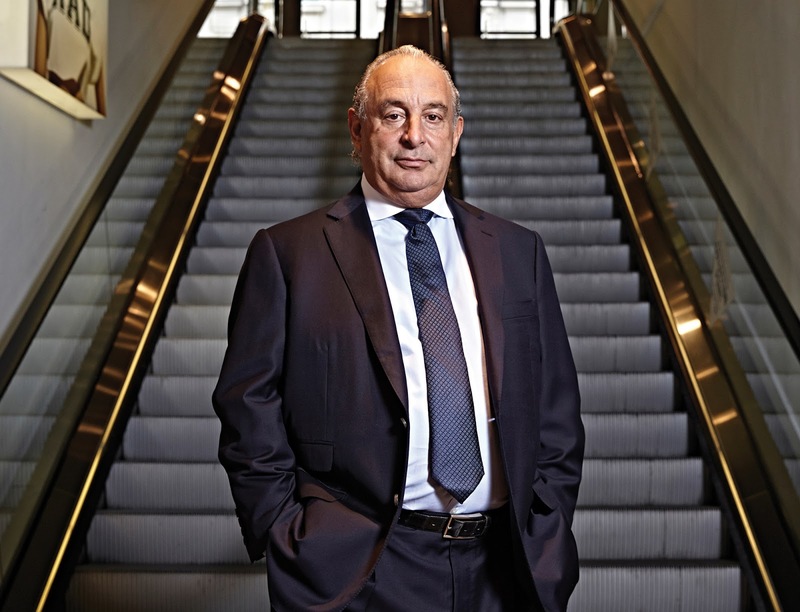 The general sentiment of the business press today goes along the line of the following: ‘Philip Green’s settlement… is a triumph for the regulator and for public pressure’; and Frank Field’s assessment of the settlement as an ‘important milestone in gaining the justice for BHS Pensioners’. For the pension-holders of BHS it is undoubtedly not negative news, but it is not a ‘victory’. The Guardian quotes a former worker of BHS who opined that the settlement was ‘the least Green could do’, as rather than be employed and be contributing to his retirement, the former employee is now unemployed and in receipt of state benefits. It is worth noting that the original deficit for the pension scheme was £571 million, which is over £200 million more than what was eventually paid and led the pensions regulator to reassess their own position and state that to value the deficit at £571 million was inappropriate on their behalf, because the figure takes into account the fact that the pension scheme would have had to pay an insurance firm to guarantee its liabilities. So, whilst it is positive news that the pension holders who, through no fault of their own, have had to live with the stress of not having their future guaranteed for over a year, this saga paints a much more worrying issue when we widen our focus. Firstly, as far as Sir Green is concerned, the legal investigation into him and his conduct is now over. Also, as far as the saga itself, it demonstrated the absolute contempt that business elites have for the public, and their representatives, with Green slamming MPs for ‘excessive staring’ and conducting a particularly aggressive campaign against the questioning from democratically-elected representatives. If we look at the punishment for this whole ordeal, from depleting the resources of a British High Street fixture and then selling it to a bankrupt race-car driver for £1, to dragging the issue of recapitalising the pension pot that he himself had drained, it is quite remarkable what has been deemed to be appropriate. For this incredibly poor conduct, which is in breach of a number of sections of the Companies Act 2006, it was deemed that threatening to strip Green of his Knighthood be deterrent enough. In threatening legal action, and then settling for the £363 million today, the Government and regulators have demonstrated that financial white-collar crime is not ‘crime’ as we understand it. Putting this all into perspective, the Green family profited over £580 million from BHS, and have had to repay £363 million – £217 million is not a terrible ‘punishment’ to receive for ending 11,000 jobs; the retail tycoon’s £100 million Yacht and £46 million private jet can therefore be seen as trophies for profiting at the expense of the public. As discussed in a previous post, there was a feeling that there was a movement against this sort of venal abuse, a movement which may culminate in real and impactful changes into how a company may operate – the sentiment delivered today, that the settlement can be considered a ‘victory’, can almost stop those dreams in their tracks. Really, the sentiment in the popular quote from Samuel Johnson, that ‘the gallows doth wonderfully concentrate the mind’, in terms of real punishment via lengthy custodial sentences, are apt for people like Sir Philip Green, but in the world we live, just threatening to strip someone of their ceremonial knighthood is deemed punishment enough – the actual understanding of that difference is truly a blight on our ‘advanced’ society. Labels: BHS, Pensions, Philip Green, white-collar crime. Speaking yesterday after releasing a global-macro outlook for 2017-18, the Vice President of the Credit Rating Agency Moody’s, Madhavi Bokil, announced that the Agency expects global activity to maintain its upward curve. However, there were a number of caveats that were attached to the announcement and one of them in particular will be the focus of this short post. Citing the shifts in economic policy emanating from the Trump administration in the U.S., which it suggests would affect the global economy via shifts in its views to trade and interest rates, and the risks associated with a deceleration in China’s economic expansion, Bokil is confident that ‘destabilising economic and policy dislocations will be minimal’ in the next few years. However, there is another caveat of Moody’s’ which is of interest when understood with a recent development within Europe. Bokil continued by discussing that the political and fragmentation risks in the E.U. and the European area also pose a concern for global economic stability, and this is undoubtedly true. Yet, what this fragmentation-based risk may be is not certain, simply because of the environment within the E.U. at the moment. 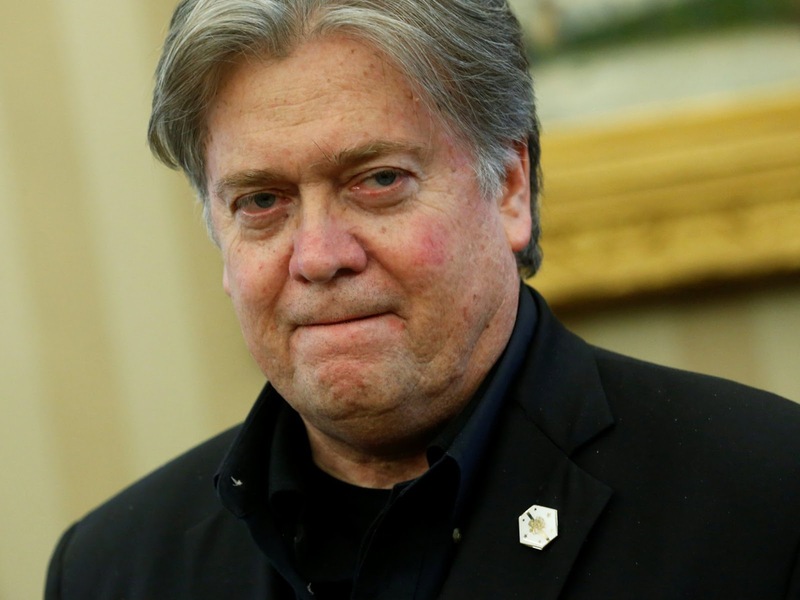 Fragmentation may come in the form of political breakdown, something which has been confirmed by the U.K.’s decision to leave the E.U., and the increasing rise of populist and nationalistic political parties on the continent, particularly in France with the Front National’s Marine Le Pen and in the Netherlands with the Party for Freedom’s Geert Wilders. However, this social breakdown is being predicated upon an economic breakdown which is the focus of this piece. Moody’s suggests that the general sentiment will be a maintenance of the upturn in global productivity, but what does this actually mean? Whilst productivity increases, there is also the matter of global debt, and that is increasing to astonishing levels. Standard & Poor’s, Moody’s great credit rating rival, announced on Friday that worldwide sovereign debt is set to reach a record high of $44 trillion, with the U.S. at $2.2 trillion and Japan at $1.8 trillion representing the most indebted countries. Also, the U.K.’s reduction in credit rating since the decision to leave the E.U. 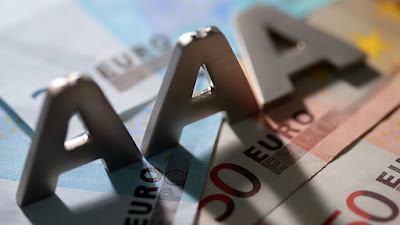 means that now the percentage of sovereign debt that has a ‘triple-A’ rating is at an all-time low of 7%, which suggests that there is to be an increase in debt at the same time as creditworthiness is evaporating. This issue is, arguably, the real threat facing global safety. This issue of sovereign debt being a threat to stability is currently plaguing Europe. Speaking over the weekend, Germany’s deputy finance Minister, Jens Spahn, told reporters that Greece must not be allowed to be relieved of its debt obligations to creditors, mainly because of the precedent it would set to other E.U. 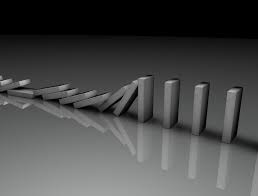 nations that are teetering on the edge. Speaking with regards to the International Monetary Fund’s conclusion that Greece will need further debt relief, Spahn is mindful of two important aspects: firstly, other E.U. nations who are facing financial difficulties and who have adopted sweeping and deep-cutting austerity measures will potentially revolt if Greece is given relief on its debt whilst they are not; and secondly, he is acutely aware that German citizens, who account for the highest contribution into the European Stability Mechanism with 27% are, as a majority, against granting relief to Greece and are actually in favour of Greece leaving the Eurozone at a ratio of three in every ten German citizens. This situation is unlikely to be resolved at any point in the near future, which is an issue because the sentiment is that sovereign debt is continuing to increase regardless of such volatility in the marketplace. The overarching issue is one of irresponsible growth. There are calls to increase spending in the U.S., despite record levels of debt, which would suggest there may be ‘Government Shut-Downs’ very soon in the U.S., whilst in Europe the fear that is gripping the bloc, in terms of doing everything to remain united, is potentially sowing the seeds of its demise; internal fractions are growing irrepressibly, which is arguably the main threat to global stability. The era of austerity in the E.U. is causing fractions that are causing shock-waves across the rest of the bloc, and how it deals with Greece will have an effect upon how the bloc develops. Unfortunately, there is no way in which this ever-increasing pressure will result in anything other than a massive eruption. 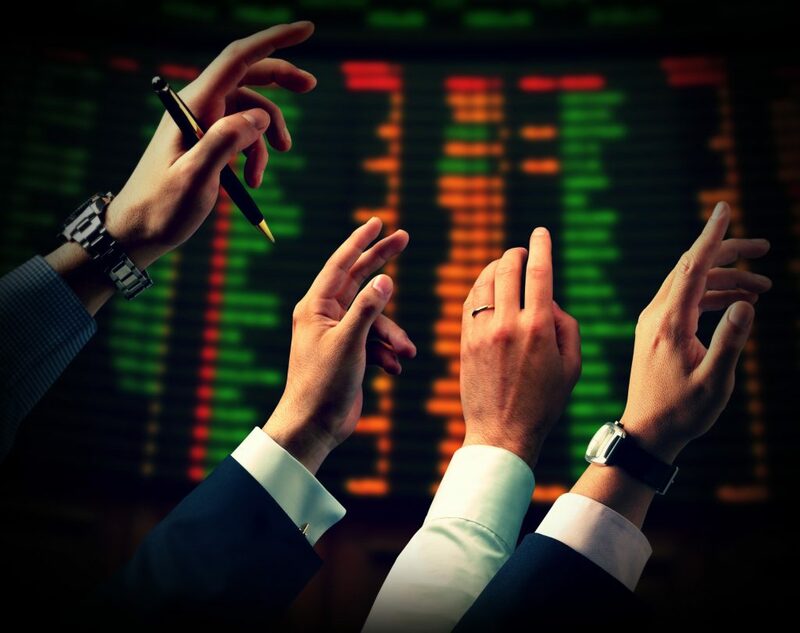 The global marketplace, as intimated by Moody’s, is continuing to grow but that growth is based on a particularly fragile foundation – it is this arrangement which suggests that the positive outlooks that are coming from professional onlookers are based on a belief that this pressure will not erupt but, after the incredible year of 2016, it is potentially the case that an eruption of this pressure is likely and could result in catastrophe. The fragility of the E.U., when analysed in comparison to the newly-protectionist mantra of the United States, is reminiscent of an era that is etched into the human consciousness, as discussed in a previous post. It is hoped that this scar is not repeated by the culmination of these events. This short post previews an article that this author has had accepted recently by the European Business Law Review, scheduled for release in 2018. As the issue has just been raised in the financial press, it is worth going over the central thesis of the article and discussing some of its applicability to a forthcoming issue with regards to the regulation of credit rating agencies in the U.K. after it secedes from the E.U. The article develops on the basis that the U.K. will trigger Article 50 and secede from the E.U., and that the terms will be such that the often-stated notion of a ‘hard-Brexit’ comes to fruition – in such a case, the U.K. will need to directly regulate the rating industry for the first time, because up until now the European Securities and Markets Authority (ESMA), i.e. 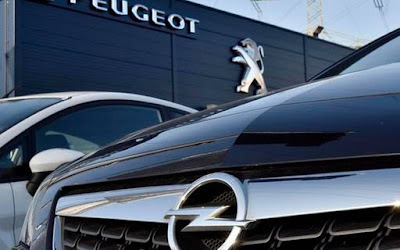 the European financial regulator, has been tasked with overseeing the regulation of the industry, with the U.K. having to designate a ‘competent authority’ to act as the regional supervisor of the industry within its jurisdiction. The U.K. has so far designated the Financial Conduct Authority (FCA) as the competent authority, but this can be seen as a natural progression from the now-defunct Financial Services Authority’s designation of that role beforehand. The question the article asks is whether the FCA is the correct organisation to take on the supervision of the rating industry full-time after Brexit, if needs be (a so-called ‘soft-Brexit’ may still be negotiated), or whether there are other agencies within the U.K.’s regulatory framework that would be better suited. The article goes on to examine the strengths and weaknesses of the other major components of the British regulatory framework, namely the Prudential Regulation Authority (PRA), and the Financial Reporting Council (FRC), as both have expertise that may be useful in designing the new framework to be built around the agencies. 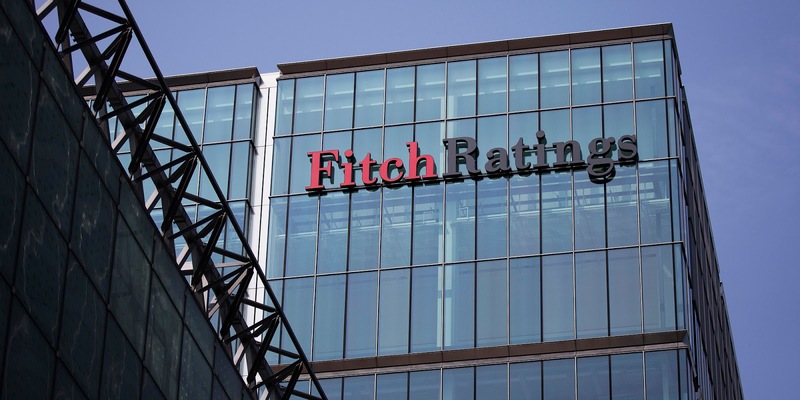 The PRA has a number of positive elements in this regard, but the ‘macro’ nature of its mandate mean that it may have difficulties in monitoring an industry such as the rating industry with the commitment and expertise it requires. The FRC on the other hand have direct experience of minutely monitoring an industry similar to the rating industry, the accounting industry (similar by way of its usage, and oligopolistic structure). However, the FRC’s track-record is not the best when it comes to remaining impartial in relation to the industry it is regulating, and is committed to a joint-effort with the industry, which the article suggests would be catastrophic with the ratings industry, given its extraordinary venal nature. Ultimately, the FCA is a good option for the U.K. Government, but it still has a number of problems which will only be exaggerated if it were to take sole charge of regulating an industry like the credit rating industry. 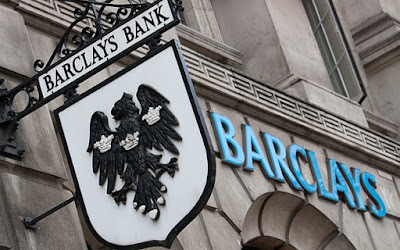 Continuing the coverage of the U.K.’s largest banking institutions revealing their financial positions, which has included RBS, HSBC, and Lloyds so far, this short post will use the financial report from Barclays, which was released today, to make a point about a theme that is developing amongst the most important banks around the world. During a report on the release of the figures, Barclays’ Chairman, John McFarlane, stated that although the results were very good for the bank, it still faced challenges because ‘a number of potentially material legacy conduct matters need to be resolved at acceptable cost’, by which he is referring to a number of investigations by regulatory bodies in to the bank’s conduct surrounding the Crisis. For this post, the focus will be on this continued use of the word ‘legacy’, which denotes a different era to the current era of banking – the issue for this post is that the era in question was only 10 years ago, and multiple infractions continue to this day, so the attempt to negate the actions of these banks as something that happened in another era is deeply insulting, and it is this that will be the focus of the short post. Barclays has indeed posted good financial numbers this reporting season, with the headline being that the bank’s profits have almost trebled from last year. In attempting to downplay ideas of success at the moment, McFarlane mentioned the regulatory issues facing the bank, but concluded by stating that ‘I genuinely believe we can see the light at the end of the tunnel’ – the issue here is, what about your actions that led you into the tunnel? What can be done to stop you going through the tunnel again? Essentially, the first thing to do would be to understand the issues that blighted society a decade ago as systemic issues, but the opposite of this is emanating from the reports of these leading banks. RBS, a firm blighted by their conduct to this very day, relate their current problems to their ‘legacy issues’. Goldman Sachs cited their pleasure at putting their ‘legacy matters’ behind them when they settled with the SEC for $5 billion last year, and actions by both HSBC and Lloyds have been referred to in terms of their actions representing a ‘legacy’ and as different to the current incarnation. This is all well and good if these firms really did move on from these periods and altered their approaches, but there is absolutely no proof of this. Barclays, as a key constituent of this ‘legacy’ narrative, is perhaps the best example to use to demonstrate the ludicrousness of this attempt. In 2012 the bank was fined £290 million for attempting to manipulate interest rates, known as ‘Libor’ and ‘Euribor’ (a rate of interest between banks), and in 2016 reached a further $100 million settlement with 40 U.S. States on the same charge – the total, inclusive of settlements with both British and American regulators, amounts to around £1.53 billion. The damage that regulators may cause from Financial Crisis-era scandals are yet to be determined, with the U.S. DoJ and U.K. Serious Fraud Office still investigating the bank (the DoJ has recently began civil proceedings against the bank after its refusal to settle), but the presence of post-Financial Crisis transgressions reveal that to understand their Financial Crisis-era transgressions as detached from everything else is not only dangerous, but downright delusional. The transgressions of RBS continued abound after the Financial Crisis, as discussed previously, and so too have Barclays’ transgressions (as well as many others like Deutsche Bank, HSBC, and this may be extended with the much anticipated release of Standard Chartered’ s results tomorrow). 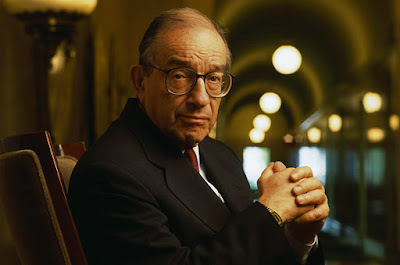 The financial elite have attempted to cast the Financial Crisis as a solitary event, and we simply must not let them. The conduct of the banks and other financial institutions since the turn of the millennium was not down to hubris, but simply due to a weakening of the restraints that surround the venal monster that is the financial services. Not every element of the financial services can be categorised in this manner, of course, but the vast riches available for a short-term evacuation of responsibility and morality mean that there must be a constant and real restriction on the ability of people to transgress in such a socially-vital area, and not letting those actors who transgress paint their actions as a ‘one-off’, in spite of overwhelming evidence, is a good place to start. In covering the continuing release of the annual results of the leading U.K.-based banks, the business press turned their attention towards HSBC as it began the week of financial reports, with Lloyds due on Wednesday, Barclays Thursday, and RBS and Standard Chartered both on Friday. Although there is plenty of analysis to be had regarding the 62% reduction in profits, this short post will focus on a particular line contained within an interview with the Chief Executive of the Bank, Stuart Gulliver. Speaking of the risks posed to the bank moving forward, he stated that ‘if Globalisation continues to retreat, as seems likely, we are in a strong position to capitalise on the regional opportunities that this will present, particularly in Asia and Europe’. The question for this post is this: ‘what standards, and what culture, will HSBC be bringing to these regions when it seeks to capitalise upon the retreat of Globalisation?’ When looking at the Bank’s recent record, particularly when it comes to Money Laundering, the question has merits because, if it seeks to approach these jurisdictions aggressively in the wake of an increase in regionalisation, then how it does so will be extremely important to understand – mainly so that some form of protection can be put in place to mitigate the damage that money laundering causes. If we proceed on this premise that HSBC, a huge banking institution, will have a massive role to play if the secession of Globalisation does continue, then understanding its recent past is important. Unfortunately, the recent past of HSBC is dominated by transgressions which, in reality, lead to the conclusion that a regionalised world, with each particular territory vying for success (arguably via the increased incorporation of financial services without increased oversight), will be fertile ground for systemically-dangerous transgressions to continue, and even develop further. Yesterday’s post in Financial Regulation Matters, on the transgressions of RBS, which include the despicable practice of driving SMEs to failure and then profiting from the damage, was concerned with looking at the effect of the transgressions on the economy, and therefore society. With HSBC – a bank which has a much different composition to that of RBS – the transgressions are, arguably, much more sinister in nature. Whilst there are a number of financially-concerned transgressions recently that have come to light – the story of HSBC having to set up a £4m compensation scheme for overcharging customers via its subsidiaries, HSBC’s €33m fine for partaking in a cartel that rigged the Euribor, or the massive tax scandal concerning HSBC’s Swiss affiliates, providing just three examples – it is the Bank’s approach to the proceeds of crime and money laundering that causes the most concern. In 2012, the bank agreed to pay $1.9 billion to U.S. authorities to settle claims that it ‘exposed the U.S. financial system to money laundering, Drug (and) Terrorist financing risks’, which is an extraordinarily strong indictment of its activities. The Permanent Subcommittee on Investigations concluded that ‘due to poor AML (anti money laundering) controls, HBUS (HSBC’s U.S. affiliate) exposed the United States to Mexican drug money, suspicious traveller’s cheques, bearer share corporations, and rogue jurisdictions’, whilst also adding that ‘HSBC’s compliance culture has been pervasively polluted for a long time’. This uniquely sharp rebuke would, one imagines, instigate an accelerated response to shoring up defences against such transgressions, but last year it was reported that this is simply not the case. Reporting last year, the British Press announced that Michael Cherkasky, an American lawyer appointed to HSBC as one if its foremost compliance monitors (as part of its settlement with the Department of Justice), had raised ‘significant concerns’ as to the pace of the changes required to shore up its defences. 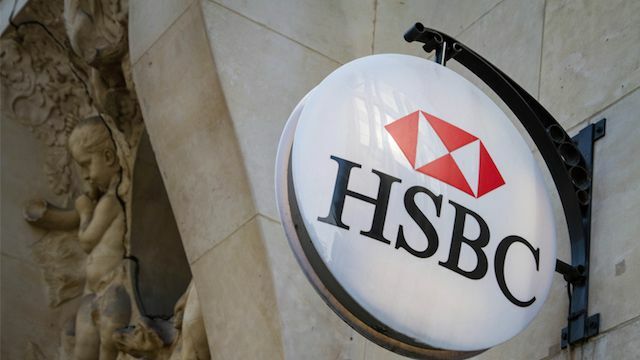 The Guardian also reported that HSBC had taken to hiring ‘princelings’, which it describes as the hiring of the children or younger relatives of China’s political leaders or of powerful executives at state-owned enterprises in China – clearly to gain favour in the region – which brings us neatly back to the claim made by Stuart Gulliver regarding the bank being primed to take advantage of the regression of Globalisation, particularly in Asia. HSBC’s extraordinary reach across the globe, rightly earning it the title of a truly multinational bank, means that the standards it sets have a real-world effect. The careless attitude to money laundering, and dealing with rogue states etc., is a particularly dangerous aspect of a bank that seeks to ‘capitalise’ upon the regression of Globalisation. The regression, which apparently seems to be accelerating by the day with protectionist sentiments being offered in the U.S., the U.K., and increasingly within Europe, will lead to the reduction in oversight and regulation, as states vie to be prosperous in uncertain times; when we understand this in relation to the ethical fibres of the world’s leading financial institutions, then it is difficult to be positive. The fact that HSBC, RBS, and other financial institutions have just continued to transgress regardless of the public uproar after 2007/08 simply highlights the contempt that these organisations show for the welfare of society. Whilst absolute supervision and invasive regulation is politically impossible in this increasingly politically-conservative world, there is a growing need to increase the personal ramifications for transgressing within these institutions. For example, part of Stuart Gulliver’s pay is measured against the firm’s compliance ratings, and the recent drop from 75% to 65% resulted in a 2.5% cut in earnings, although his pay is actually rose from £7.3m to £7.7m because of performance measured against other areas of the business – in what way is this an incentive to oversee an effective compliance regime? The only way forward to truly effect a change in culture is to make people personally liable for their transgressions; the sanctity of the corporate veil is simply not supposed to protect against personal failings of this nature. Unfortunately, the deterioration of Globalisation plays right into the hands of those who prey upon their strategically-superior position and, with the increase in regionalisation, their position is becoming increasingly superior. It was reported yesterday that the major banks in Britain will be ‘in the spotlight’ next week when they reveal their yearly figures. 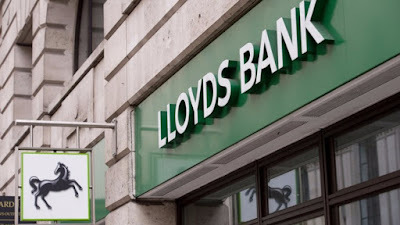 The article in the Guardian talks of the focus on HSBC, and the issue regarding an overhaul of their boardroom, and of Lloyds Banking Group, who are expected to show relatively positive results as it nears the end of its ties to the U.K. Government and the British Taxpayers. However, the focus for this post is in the Royal Bank of Scotland (hereafter RBS), and the rumour that it will post a loss of more than £6 billion, which would see it post a loss for the ninth year in a row, which is extraordinary. Whilst Lloyds were also assisted by the taxpayer, why is it that RBS continues to fall further and further into the red? This post will therefore look at this question, and it appears that a culture that is about, potentially, to see them punished for mis-selling in the lead-up to the Financial Crisis remains strong. There are a lot of allegations being aimed towards RBS and, admittedly, it is important to note that RBS denies all wrongdoing for the claims regarding employee mistreatment and SME-based fraud (how they will respond to the multi-billion dollar lawsuits coming its way in the U.S. is another matter) – whilst this is important to note, it is also important to discuss the allegations, mainly in order to paint a potential picture of this massive organisation that is seemingly only going one way and, potentially, taking a lot of taxpayer money with it. There has been an abundance of analysis on RBS since it was first ‘bailed out’ by the British Government, so this post will focus on two issues in particular: the impending ‘hit’ that the bank will take when the U.S. Department of Justice (DoJ) seeks to quantify its punishment for selling toxic products in the lead-up to the Financial Crisis; and secondly, recent allegations regarding the internal culture of the bank which, if proven true, would show that RBS is, perhaps, beyond repair. 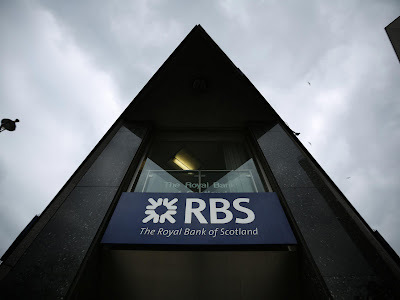 The trajectory of the bank’s fortunes is nearing the point at which it can no longer be ignored – the question then is ‘what can be done with a failing bank as large as RBS?’ Usual practice dictates that the bank and its operations would be sold to the highest bidder, but the interwoven nature of modern banks means that it is deemed more appropriate to continue trying to save it, and with the post-Brexit pressures already starting to build, the U.K. Government is unlikely to want to break up a constituent component of its financial services armoury for parts. Firstly, RBS is just moments away, relatively speaking, from taking a massive hit. This is not to say that the impending punishment by the DoJ is the only hit that the bank has, or will face because, as any glance at the business headlines will tell you, the penalties for appalling business practice just keep on coming for RBS. There are a number of fines that have been given to RBS, or are still pending, like the £1.3 billion fine for foreign exchange rigging, as well as the fraudulent practices involving consumer accounts and instruments – but it is the actions of the DoJ that should present the biggest worry to RBS. Recently, the DoJ has stepped up its litigation against criminal institutions, with a number of high-profile settlements (there is much less of an appetite for criminal convictions, as discussed in a previous post). 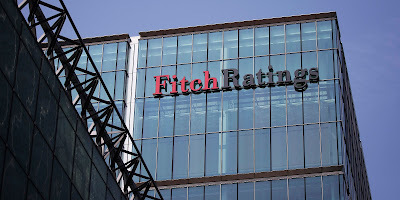 The conclusion of the DoJ’s punishment of the rating industry occurred recently, as discussed previously, and in the banking sector Deutsche Bank and Credit Suisse settled for a combined $12.5 billion for fuelling the Financial Crisis. At the end of last year, Barclays, rather stunningly, refused to settle with the DoJ and, as such, consequently prompted a formal filing of a lawsuit from the DoJ alleging that the bank ‘repeatedly misrepresented the characteristics of the loans backing securities they sold to investors around the world’. For RBS, the damage that they will take is cause for speculation. 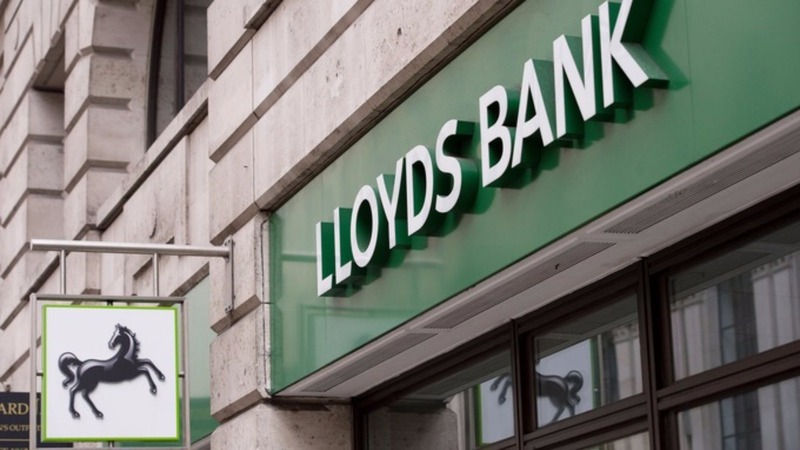 The bank has been said to have put aside up to £6.7 billion for its impending punishment, but industry insiders suggest it could go as high as $12 billion, which would be an incredible indictment on its involvement in the scandal. The potential damage may be so large that it has scared off the Chancellor of the Exchequer from attempting to sell off any more shares, particularly as the last time this was attempted the taxpayer lost over £1 billion on a sale of just 5% of its holding in the bank. So the bank is in jeopardy is being financially punished even further. This, quite rightly, is a worry – mainly because it decreases the chances of the taxpayer ever receiving any sort of return on its involuntary rescue of the criminal bank. However, rescuing a bank is not, initially, such a negative thing. Although it is extraordinarily distasteful to rescue private organisations that take huge risks for short-term rewards, in the conscious knowledge that their size means that they will be saved at the expense of the health of society, there may at least be some ‘profit’ for the societal resources (the loss in human life, as just one example, is certainly not worth it however, as discussed previously) – this is demonstrated by the Lloyds Banking Group which, although ‘bailed-out’ to the tune of £20.5 billion, is almost ready to be returned to the private sector in full. So, why is RBS performing so very poorly? It cannot be solely related to their performance before the Crisis, because other firms that were also implicated in the scandal are starting to turn the corner. Arguably, the answer lies in its conduct. Recently, in Financial Regulation Matters, the issue of fraud against Small and Medium-sized Enterprises (SMEs) was reported after the case of a number of HBOS employees that were given multi-year custodial sentences for forcing business customers into positions were they were expected to fail, at which point the bank would pick up the pieces for below-value and consequently make a profit on their sale. Unfortunately, but as is usually the case with this often-parasitic sector, the fraudulent and despicable approach may not end with HBOS. It was reported this week that there are allegations that RBS is, ‘on a kind of industrial scale, falsifying the core files on SME customers, and the falsifications are allegedly enabling RBS to then win against these customers’. These claims have been in existence for well over a year, and have made the tabloid press on a number of occasions. In a move similar to HBOS, the ‘Global Restructuring Group’ – now defunct section of RBS – would drive firms to the wall and pick up the pieces – a process crudely nicknamed ‘Project Dash for Cash’; the bank denied this, but a series of investigative reports found complicity, and as such the bank has set aside £400 million to compensate customers affected by the despicable practice. To increase the hurtful damage caused, the FCA were passing the details of complainants, who had come forward in confidence, to the bank themselves, which further adds to the sentiment that finance is designed to act against the public, of which SMEs certainly count. Essentially, we have a case of a massive organisation that partook in a horrifically-impactful scandal, which only survived with the intervention of the taxpayer, and now continues to transgress by forcing SMEs (arguably the backbone of any economy) into failure and then falsifying the records to attempt to remove themselves from any punishment. Ultimately, even though the allegations have been mostly denied, there is enough smoke here to suggest that a fire lays underneath. The allowance for £400 million to offset the compensation to be awarded to SMEs suggests a systemic fraud which could go onto effect other banking institutions if investigative reporting digs deep enough. The larger question at hand here is what can be done with regards to RBS? We have a bank which is losing money consistently, is dropping value so that the taxpayer’s stake cannot be sold – unless at an extraordinary loss – and who continue to transgress, essentially attacking the backbone of the British economy. The correct thing would be to let the firm die and remove it from our midst, as this once great institution has been infiltrated by the greedy and corrupt. However, this cannot be done. The need to recoup the money pumped into the bank is great, and the need to project a healthy financial sector post-Brexit is arguably greater still. The result is a miserable one; RBS will continue to be assisted by the Government so that it can recoup its investment - this is seen recently with the Government campaigning on behalf of the stricken bank to the European Union to disregard its state-aid infractions so that the need to sell branches, in a deal which may potentially represent an undervalued sale, is removed from the forthcoming plight of the bank. The U.K. Government has a £55 billion Albatross around its neck and there is no clear path as to how to remove it – RBS really is a shining example of what happens when you refuse to let an infected institution die and, unfortunately, it will be the British taxpayer who will pay the cost of that lesson. Labels: Bail-out, Financial Crisis, Fraud, Royal Bank of Scotland, SMEs.